Explore a decrepit mental asylum. Is there a better alternative to Haunted Halls: Green Hill Sanitarium CE? Is Haunted Halls: Green Hill Sanitarium CE really the best app in Adventure category? Will Haunted Halls: Green Hill Sanitarium CE work good on macOS 10.13.4? Haunted Halls: Green Hill Sanitarium Collector's Edition...Explore a decrepit mental asylum and find your missing boyfriend in Haunted Halls - Green Hills Sanitarium! After hearing about some wrong doings at the asylum, your boyfriend, Tim, takes off to conduct an investigation of his own. As Tim dives deeper and deeper into the mystery, his letters to you abruptly stop coming. 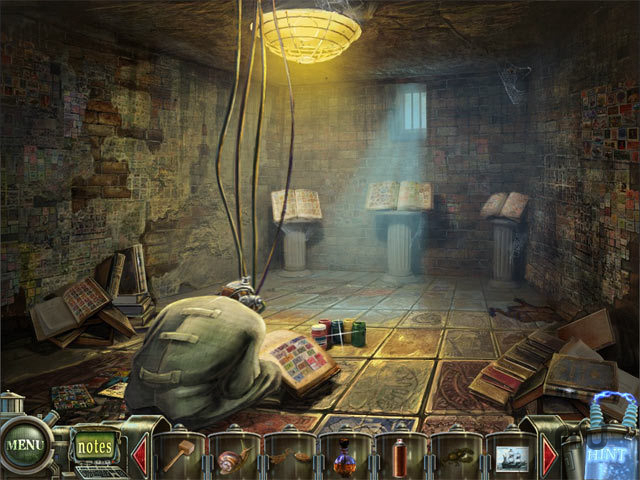 Set off to the Haunted Halls and find him in this incredible Hidden Object Puzzle Adventure game! Haunted Halls: Green Hill Sanitarium CE needs a review. Be the first to review this app and get the discussion started! Haunted Halls: Green Hill Sanitarium CE needs a rating. Be the first to rate this app and get the discussion started!